"Conventional Wisdom": Sometimes things don't always turn out the way Aston expects, in this introduction to newbie black marketeer Diedra Cane. "Ridealong": Deciding that Aston's troubles may be of his own doing, Diedra Cane decides to tag along on their latest escapade. 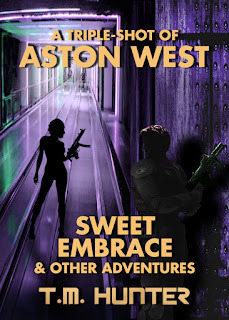 "Sweet Embrace": Sent off on another Diedra Cane adventure, Aston soon discovers that the universe can grow even darker than he could imagine. "Trust and Obey": When it comes to saving Aston's life, his ship's computer Jeanie has become an expert. In a twist of roles, Aston simply needs to trust and obey her commands. 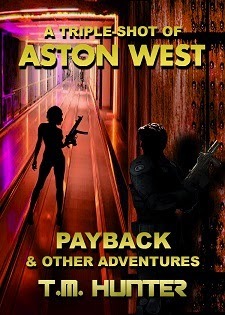 "Payback": Stumbling across the horrific aftermath of a pirate attack, Aston stumbles across one last stowaway in need of aid. Check it out at Amazon or BN.com. "Adrift": The vastness of space travel can weigh heavy on any soul. When one has depended on liquid encouragement for so long, what happens when there's not a drop to drink? 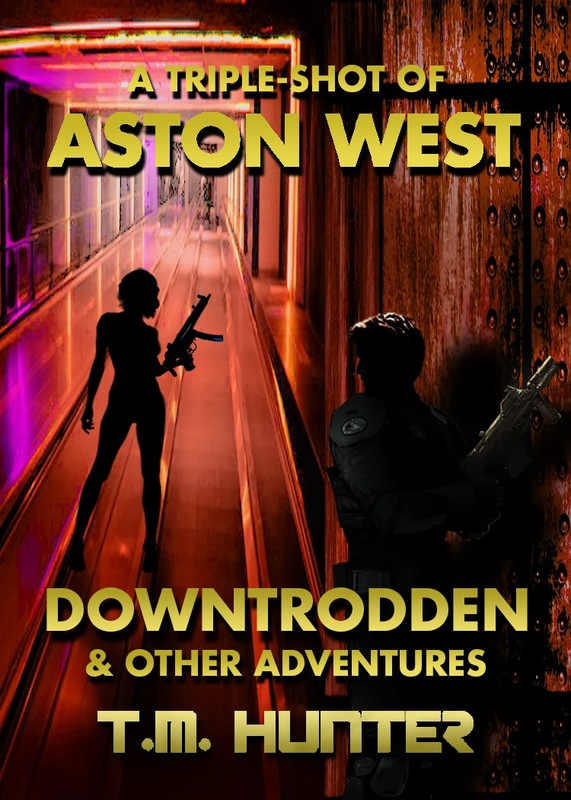 "Downtrodden": Sometimes Aston learns more than he really wants to about the cargo he carries, and ends up facing a moral dilemma bigger than an entire galaxy. Check it out at Amazon, BN.com or Smashwords. "Supply and Demand": Aston's final cargo run to a mining station comes with some extra surprises in store. "Some Assembly Required": Lost on a planet of technological superiority, Aston discovers that even an advanced civilization can be mired in ancient behaviors. "Temptation": Aston can be tempted as any other man, but how far will he go when all hope seems lost? "Ever Dark": Aston goes with his instincts, only to get more than he bargained for. "Samaritan": No good deed ever goes unpunished, as Aston discovers in spades. "Dead Man's Forge": When all hope seems lost, sometimes you just have to give your all anyway. Check it out at Amazon, BN.com or Smashwords! 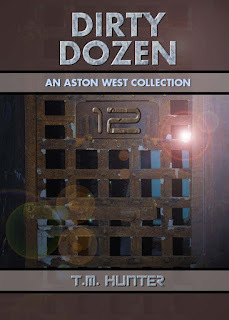 Eleven new and classic stories from the Aston West universe for you to read and enjoy.